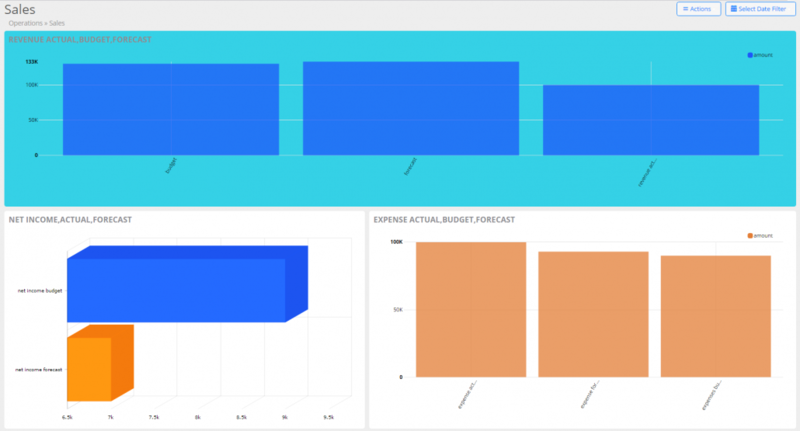 Elasticview BI helps administrators in building visually rich dashboards to monitor data they care about the most. The dashboards give at-a-glance view of different aspects of the entire infrastructure including virtual machines, storage, networking, and cluster across different attributes such as performance, availability, health, charts and optimization recommendations to name a few. 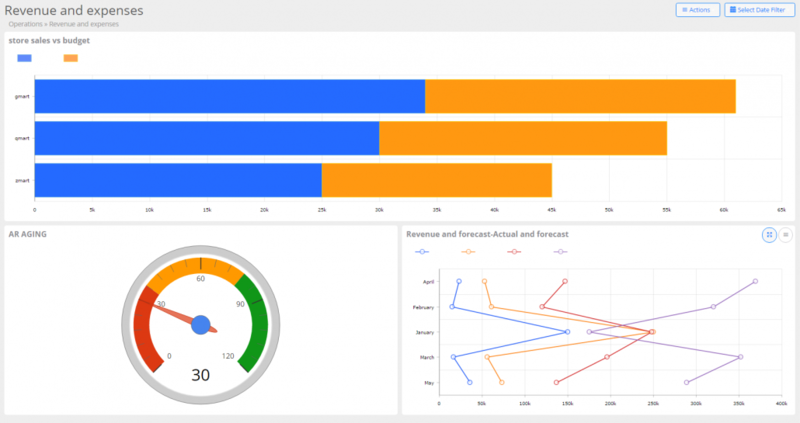 With Customizable Operations Dashboards, administrators can now reduce the mean time to restore from failures and understand system behaviour and perform actions at a rapid pace.